Is a smaller phone in your future? In 2007 we all discovered that we didn’t want to make phone calls at all. We wanted texting, internet, video… we wanted to look at our phones. And that’s why you’ll find iPhone XS Max and Galaxy Note phones that aren’t much smaller than paperback books. 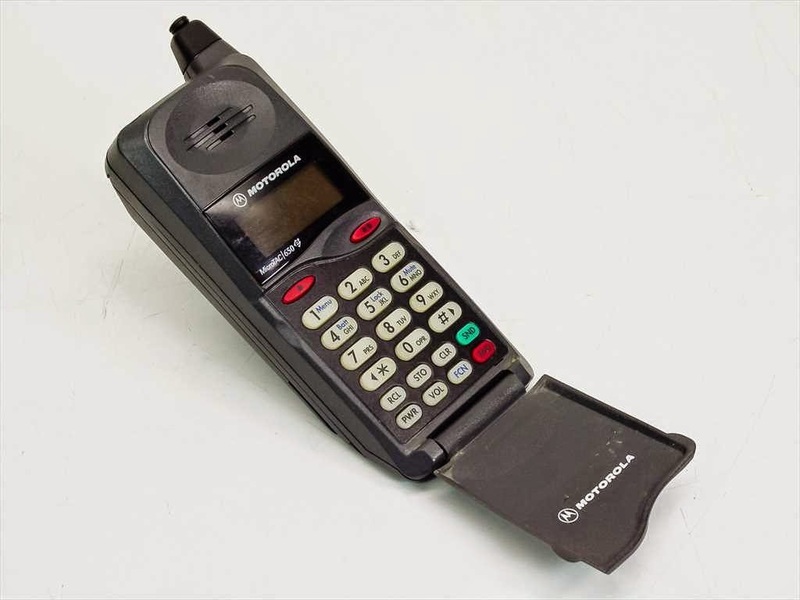 In fact today’s phones are larger than they’ve been since the early 1990s. While that seemed odd early on, it’s become predictable. After all we use our phones for so much. But do we use them for too much? Just when you get used to one trend, another one pops up. Lately we’ve all started about getting unstuck from our phones. That’s a good and healthy thing I suppose. You can get apps that track your screen time and you can just learn to turn the darn thing off once in a while. That’s certainly not a bad thing. So obviously that trend was going to beget a new phone, and apparently, this is it. The Palm is a tiny little phone to be sure. It’s smaller than an original iPhone, really barely larger than an Apple Watch. It’s the phone for when you don’t want to have a phone. 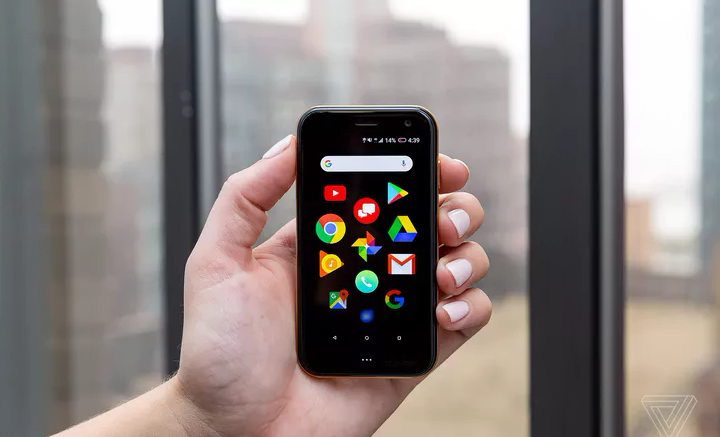 The whole purpose of the Palm is to give you most of the same capabilities you already had, but in a tiny package that you don’t want to use. It’s just inconvenient enough that you won’t want to spend hours on it, but it’s still convenient enough that you can use Waze and check your WhatsApp or Slack messages. You can even shoot pictures. You just won’t be happy about it. It shares the same number as your phone apparently so that you can carry it when you don’t really want to carry a phone. Take it on vacation with you I guess, or out on a boat when you’re afraid of dropping that $1,000 superphone. Don’t get me wrong. I actually like the idea of a smaller phone. I wish I didn’t have to carry around a phone the size of a piece of toast. 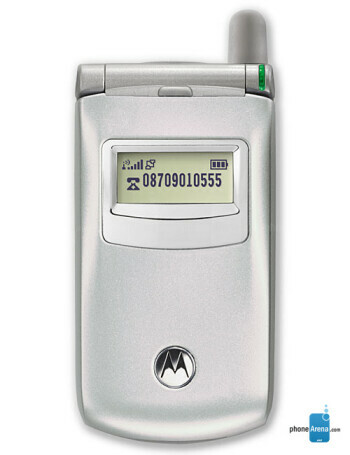 If my phone could be as small as it was in 2003, and still have a weeklong battery like it did back then, that would be awesome. However, there’s the issue of the screen. If they had a phone that had some way of giving you a big screen in a small phone, that’s what I’d want. I know foldable phones are coming, I don’t know if that’s “the” answer but at least it’s “an” answer. Will the Palm be successful? I don’t expect the Palm to be very successful at all. It’s a Verizon product so it’s not something I’m going to get anyway. I just think it’s the wrong product at the wrong time, with conceivably the most wrong name ever. Don’t get me wrong, the phone should be called the Palm. It’s small enough to fit in your palm. Totally with you there. 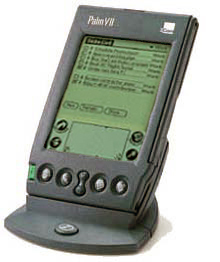 But that’s also the name of a pre-iPhone organizer that everyone just loved back in the day and which I still can’t figure out why. But hey, it made you look super-cool when you whipped one out in the summer of 1999, I guess. Like most things from the turn of the century, it looks utterly hokey now and young people can’t ever believe you used something so primitive. Yes kids, we did. 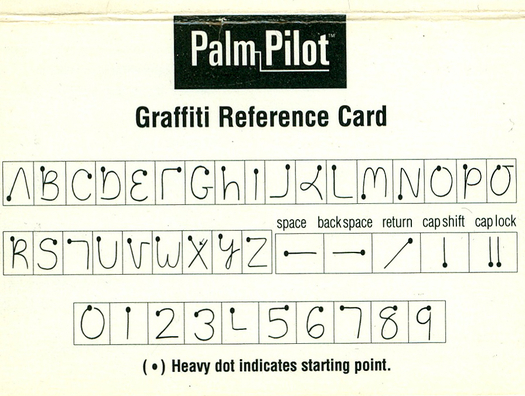 And for anyone who was around back then, that’s what the name “Palm” is going to conjure up. I guess that’s all part of the negative reinforcement. Nothing about this phone is cool, not even the name. So what can we do about our screen addictions? I’ll admit that as a country we probably do have a phone addiction problem. But this isn’t the way to handle it. I think that people just need to find a happy medium that makes sense. The phone is just a new toy for all of us really. Even though smartphones have been with us a decade, and LTE for about 5 years, it’s still a fairly new thing. The ability to get any answer instantly, communicate with anyone at any time, and entertain ourselves endlessly is still something we haven’t equipped ourselves to handle. A tiny silly little phone isn’t going to stop that, but I think that eventually we’ll all find that real life is a bit more fun and things will fix themselves. In the meantime, expect to see the Palm in closeout bins across the country any day.